The ninth (YES NINTH!) 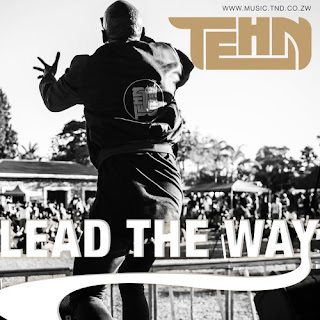 single off a few good poems is upon us in the form of Lead The Way, by Tehn Diamond, produced by Yagi Dojo. Ladies are you smelling what Mr. Diamond is cooking?